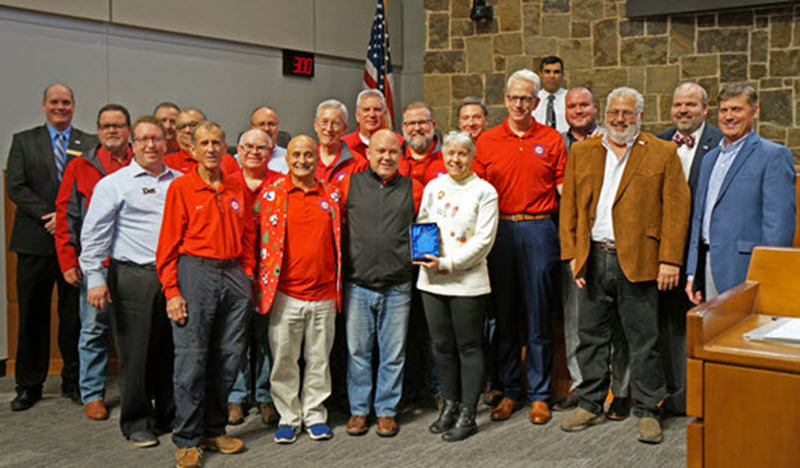 The Summit Club was officially formed in the early 1970’s to serve the Flower Mound community. 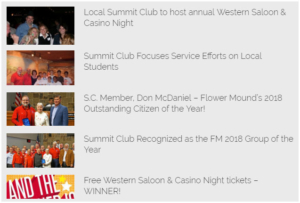 The Summit Club provides financial support and volunteer help to many local Flower Mound charities and events. Community leadership through community service sums it up. We believe in leaving our differences aside and coming together to serve the Flower Mound community. 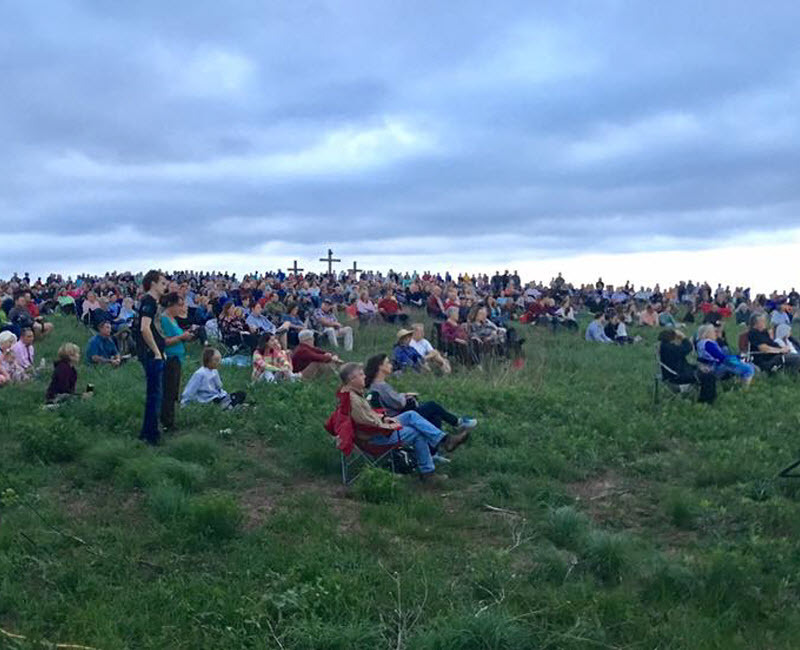 The Summit Club also hosts Flower Mound’s oldest community event annually, the EASTER SUNRISE SERVICE ON THE MOUND. The Summit Club and The Women of Flower Mound members started this Sunrise Service in 1971, and have done it yearly ever since. 2012 attendance for this service was around 1,400 worshipers. This local event has become an annual Flower Mound tradition. It is held at the Circle R Ranch and is the largest fund raising event for the Summit Club. Y’all will have to check your guns at the door because some of the Who’s Who of Flower Mound and Denton County will be there as always. 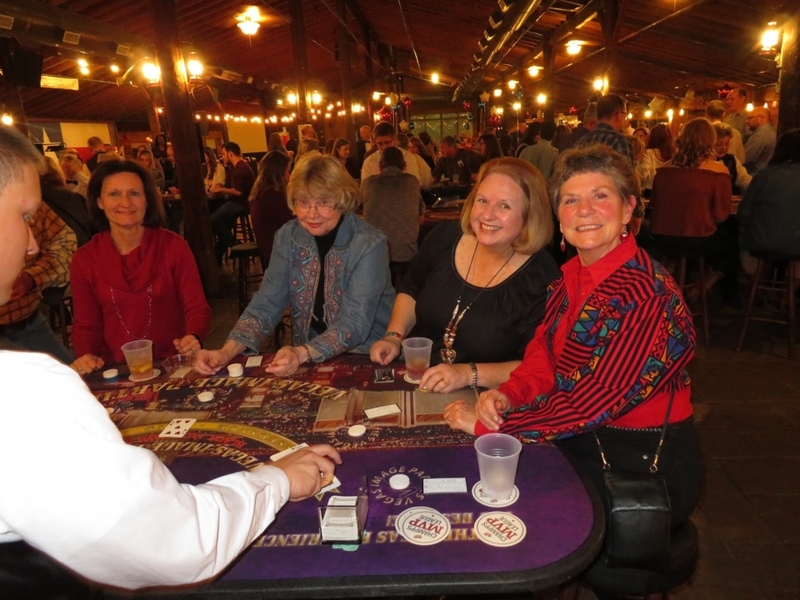 Western Saloon and Casino Night boasts an exciting casino style party, a lavish silent auction, live music, dancing, a photo booth, amazing door prizes, great raffles throughout the night, mouthwatering ranch-style barbecue buffet, deserts and cold adult beverages to wash it all down. It’s not just for fun; remember it’s to help support local charities and the great work they do. 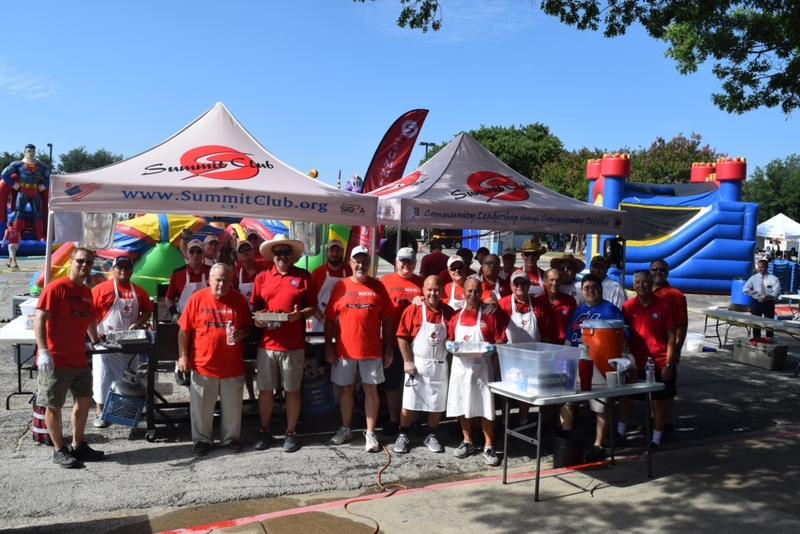 The Summit Club is available to cook hot dogs, burgers, pancakes or other food for non-profit organizations and events. The club owns commercial grills and equipment, and donates this service for qualified non-profit causes.